^Prices are accurate at the time of publishing. Hyundai Motor UK Ltd reserve the right to change prices without prior notification. 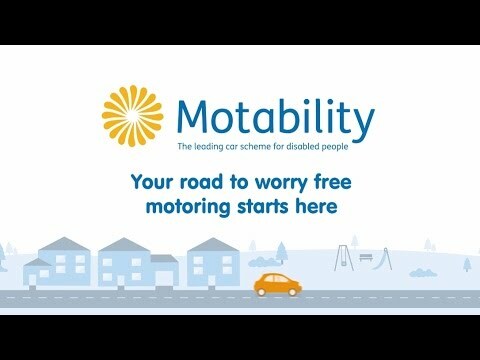 To qualify for the Motability Scheme you must be in receipt of the Higher Rate Mobility Component of the Disability Living Allowance,the Enhanced Rate of the Mobility Component of Personal Independence Payment, the War Pensioners’ Mobility Supplement or the Armed Forces Independence Payment.